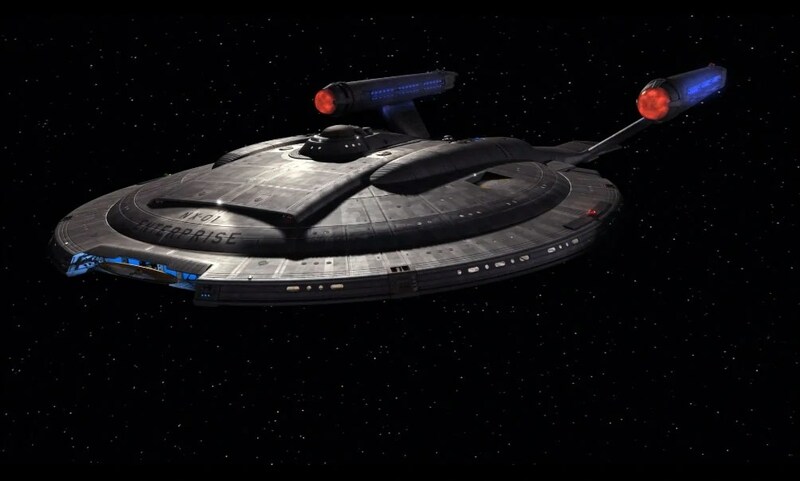 It’s been eight years since Star Trek Enterprise (ENT) came to a studio determined end with its cancellation, but that hasn’t stopped Rob Bolivar and Doug Drexler from looking to Netflix for the future of the series. Hoping to revive the show for a fifth season, they’ve launched a campaign to bring the series back to life on Netflix similar to the upcoming revival of Arrested Development. Series creator Brannon Braga stated that Netflix could possibly revive the series if a revival campaign received enough support. I think Netflix should do this on the condition that Brannon Braga stays the hell away from it.